The unique blend of nutrients that the mucosal immune system of the airways and the delicate lung tissue itself supports. 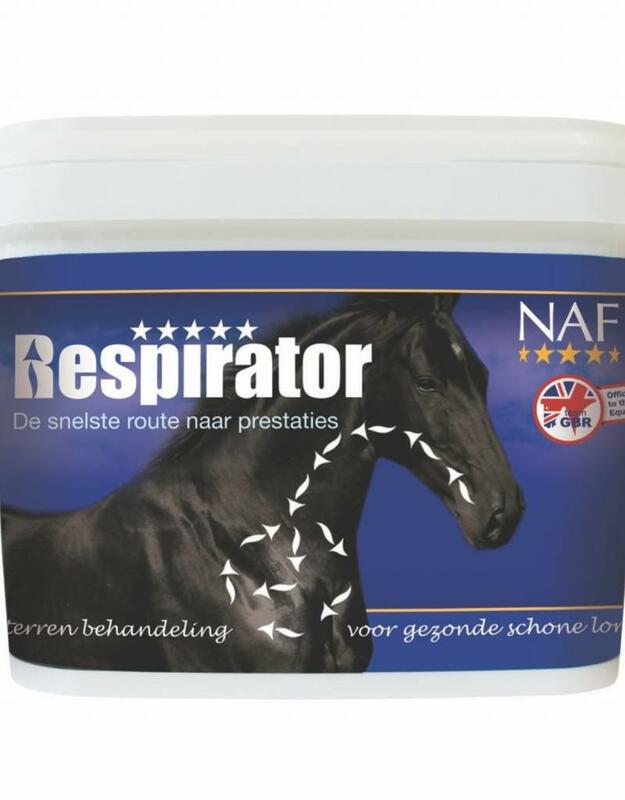 Respirator is recommended for all horses showing signs of reduced lung function caused by fungal spores, airborne allergens, pollen and dust. Close contact with other horses with respiratory problems can also be a cause for concern. When speed counts, the powerful Respirator Boost provides the ultimate blend of nutrients that improves airway resistance and paves the way for optimal lung function. Respirator Boost offers the unique herbal support of the breath in tincture form for an optimal absorption speed. Through targeted support of the immune system, Respirator Boost, with natural essential oils of eucalyptus and clove, maximizes the natural outflow.